To Sir Aurel Stein (1856-1935) and others the various types of textiles excavated from the sand dunes of Central Asia were worth the risks. 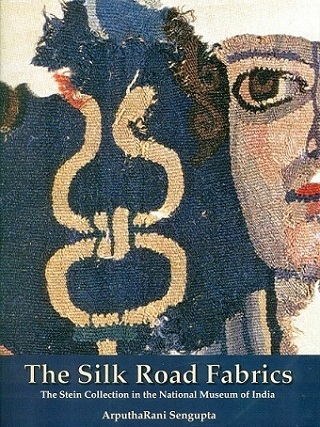 The burial silks offer a window to the history of a lost civilization revealing how the complex thread of interconnections linking East and West helped to shape new civilizations along the way. Pages etc. : xiv+281p., (260)col. & b/w illus., (1)map, bib., ind., 29cm.